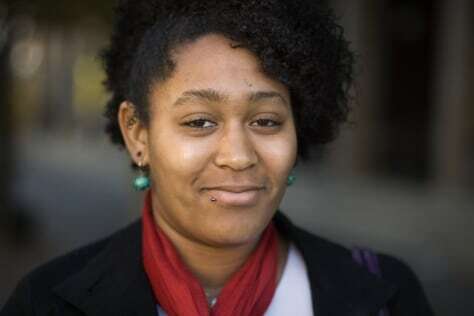 Roxanne Winston will graduate from UC Berkeley in December. Though confident she'll find work, issues of race are very much on her mind. “I kind of don’t want you to notice that I’m African-American, even though that’s such a strong part of my identity,” she says.